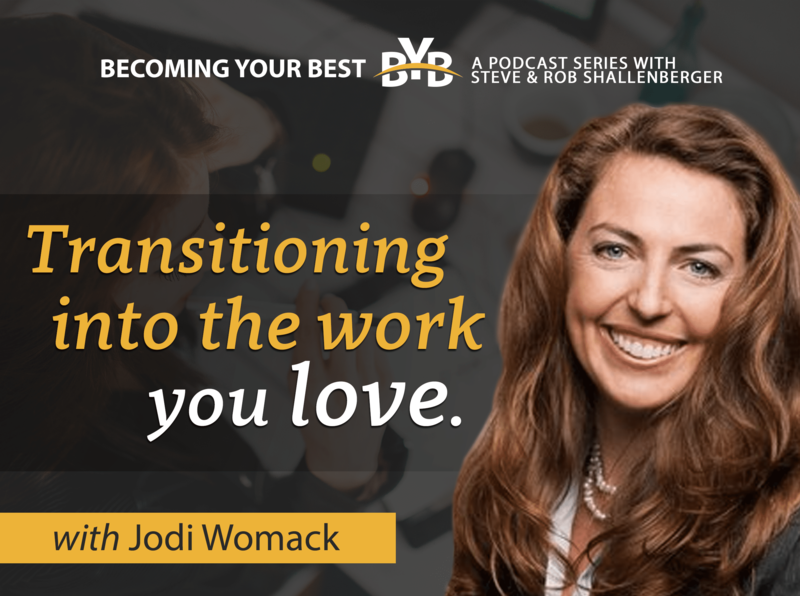 On today’s episode, Jodi Womack, CEO of Get Momentum Leadership Academy and founder of No More Nylons, joins us to talk about leaving the corporate world to create a consulting firm and pursue passion projects with her husband and business partner, Jason. Jodi and Jason have partnered on so many projects and ventures since they took the leap together into an entrepreneurial career of coaching and writing, and they haven’t looked back since. Like those two, many of us spend too much time trying to find happiness in day jobs that are never going to make us happy instead of pursuing our true passions. If you’re one of those people, you won’t want to miss today’s episode! Tune in for amazing insights on how to get out of the work you have to do, and into the work you love! Get the Womacks’ 30/30 rule and find out how it can change your life and reduce anxiety!